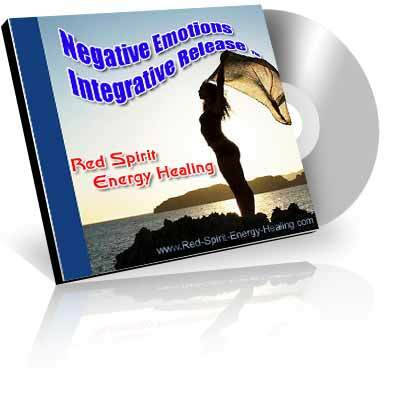 Negative Emotions Integrative ReleaseTM, is a powerful technique combining the aspects of Energy Healing and Time Line Therapy to provide healing release across all dimensions. Negative Emotions Integrative ReleaseTM, is a powerful technique combining the aspects of Energy Healing and Time Line Therapy to provide healing release across all dimensions. This is one technique we use in our healing sessions. Integrative ReleaseTM, is our own proprietary product. To our knowledge, no one else is combining energy healing and gestalt therapy in one process.